Tips for renting a self-storage unit include deciding on a temporary or long-term unit, considering the size of the storage space and factoring in storage needs and accessibility. It may be important to consider insurance because home owner’s insurance does not typically cover goods in storage or in transit. Take stock of all the belongings before deciding to rent a storage unit and find out what can be sold, disposed of or donated. This strategy can free up enough room in the home and eliminate the need for renting a storage space all together. 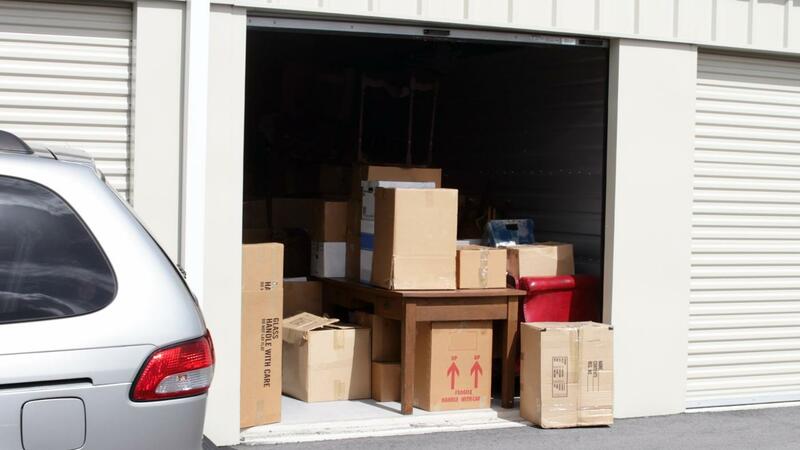 If renting a storage space is necessary, find out what size is sufficient for storing the number or size of goods. Renting a space that is too large is a waste of money while stacking belongings in a space that is too small can destroy them. Consider a climate controlled storage facility for belongings that are sensitive to dust, moisture, heat or cold. Climate controlled units are ideal for storing family heirlooms, computer equipment, electronics and artwork. It is equally important to choose an appropriate space for items that need to be switched out seasonally to avoid having to change storage space in-between the year. It may be necessary to store a snowmobile and snow-plow during the summer and switch the items with patio furniture and pool equipment during the winter. Lastly, consider accessibility because not all storage facilities allow access around the clock. Think about whether it may be necessary to retrieve or store items during holidays, weekends or at odd hours. What Are Some Tips for Choosing the Right Self Storage Unit? What Is Involved in Renting a Self-Storage Unit? How Do You Choose a Secure Storage Unit? What Should You Look for in an Apartment for Seniors 55 Years and Older?